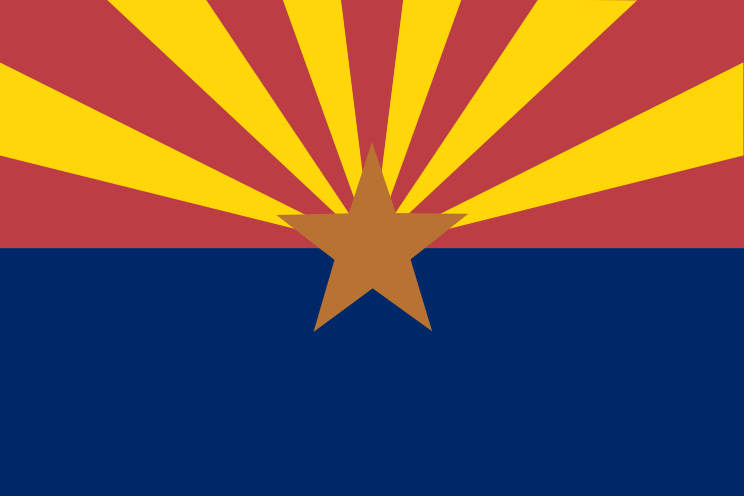 Arizonan Health statistics, definitions and sources. 21st September 2011	 Tucson az is a a horrible miserable place to live the people here are rude and inconsiderate there are way too many mexicans and druggies here. Nuke tucson!